The Ecoegg Laundry egg has been pleasantly welcomed into my home. Having a family with a young child automatically results in more laundry. 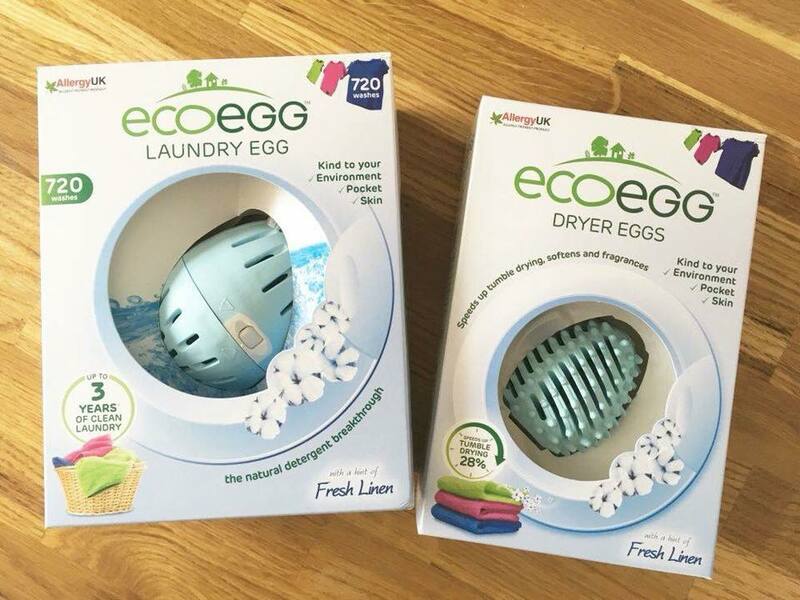 Popping my Ecoegg into the washing machine is a time saver and leaves our clothes stain free, fresh and clean. 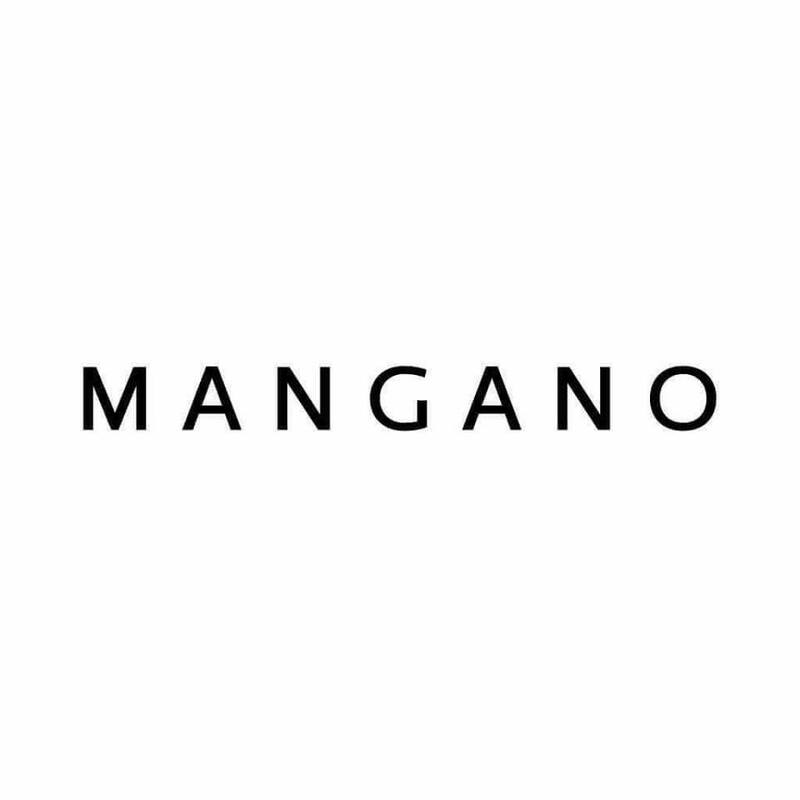 It’s a mineral based clothes washing system that is environmentally friendly, free from harsh chemicals and kind to the skin. Being long lasting for 720 washes, means the Ecoegg is also a more cost effective option. Open your egg, place your laundry capsules inside and you’re ready for endless loads of clean clothes. Melefsis honey is one of my favourites this Winter. Adding raw honey to my tea and yoghurt really lifts my morning mood. It’s a delicious way to pack in vitamin c and minerals especially during this colder season. My most loved would have to be their orange blossom honey with it’s sweet citrus flavour and floral aroma. 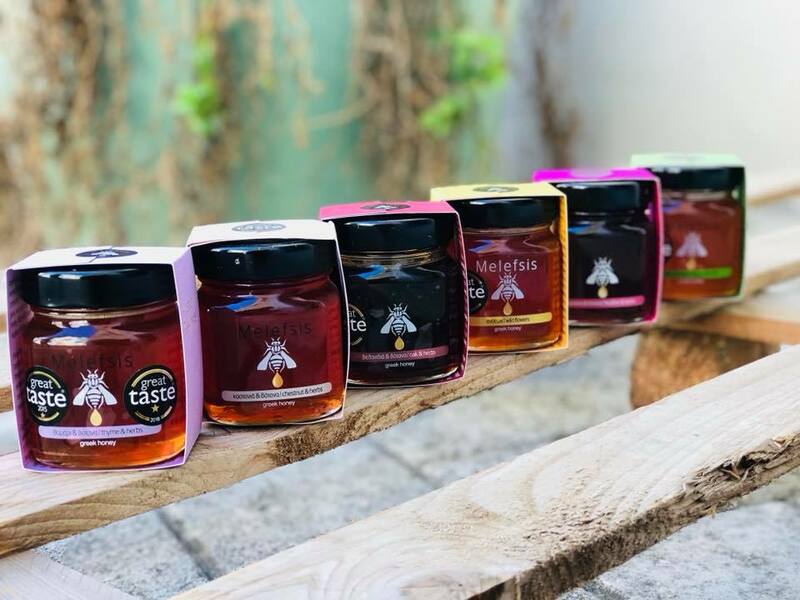 Melefsis is a Greek family brand that source their own honey, making sure it’s pollution and pesticide free. It’s lovely knowing the source of what you are consuming. I was recently introduced to TanOrganic. 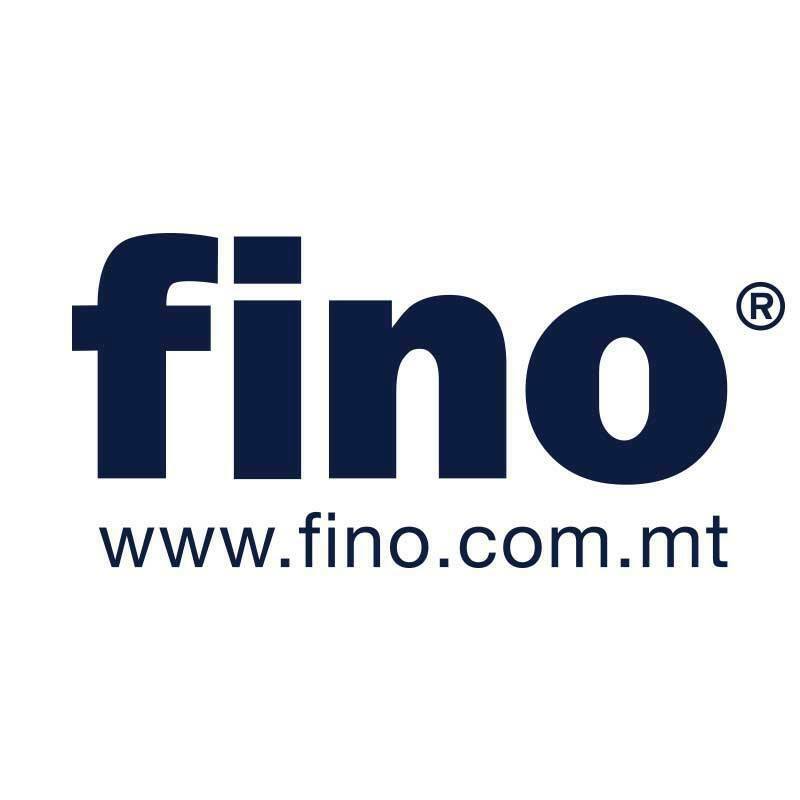 Their products are made of natural organic ingredients which can be used on both face and body. 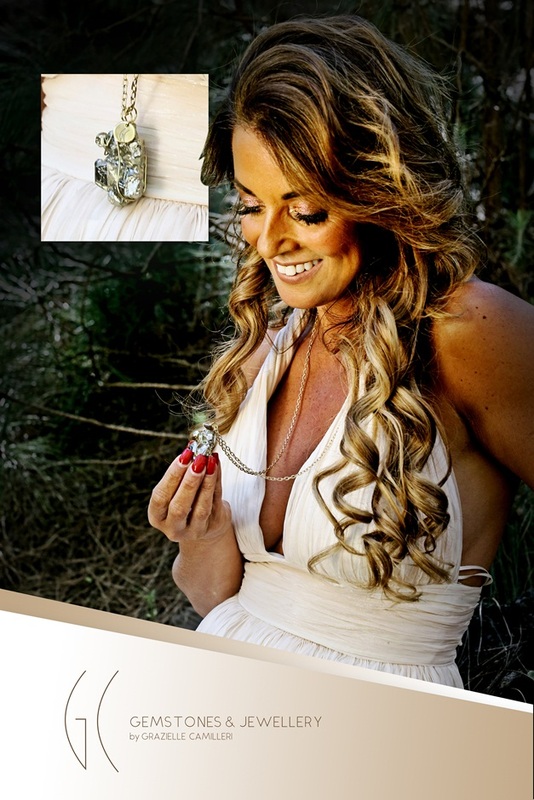 I’ve been using their self tan lotion for a natural bronze glow. The accompanying tanning mitt helps to achieve an even better streak free tan. 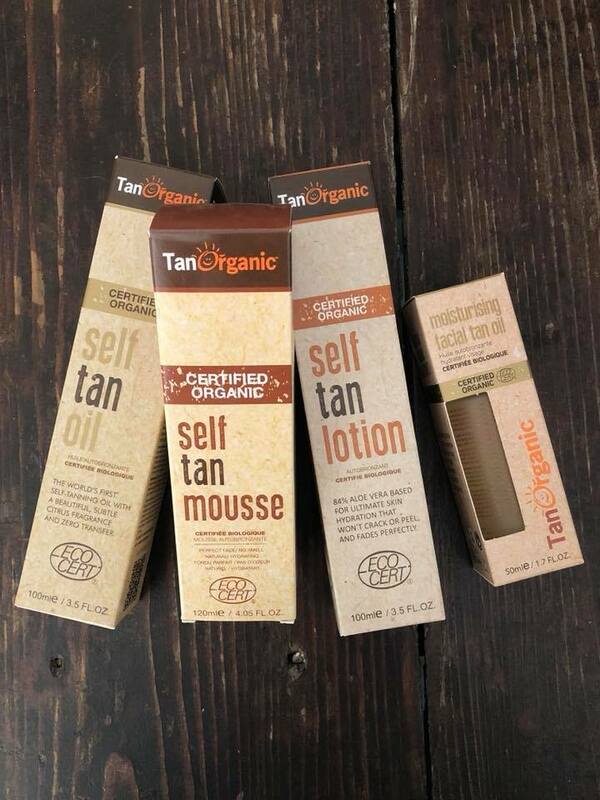 TanOrganics does not test on animals making them an animal friendly brand. The aloe vera infused lotion felt soothing and gradually faded to my natural skin tone. 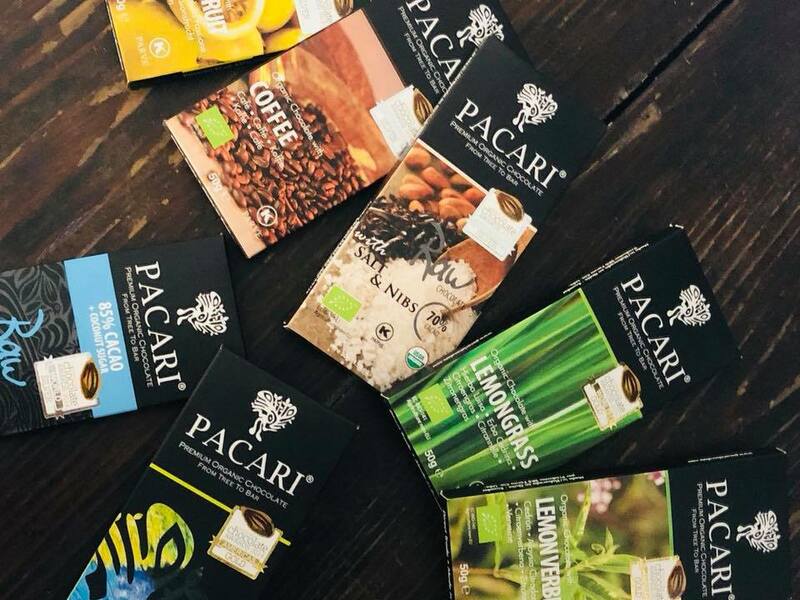 Pacari Organic Chocolates were one of the first organic foods I tried when starting my organic journey and have remained a favourite in my family. Their coffee and passionfruit chocolate bars are frequent residents in my snack cupboard. Pacari’s chocolate is made from raw Ecuadorian cocoa which is rich and fruity in taste. Their added herbs and spices are native to South America with flavours originating from the Andes. I now understand why they’ve won so many top international chocolate awards! 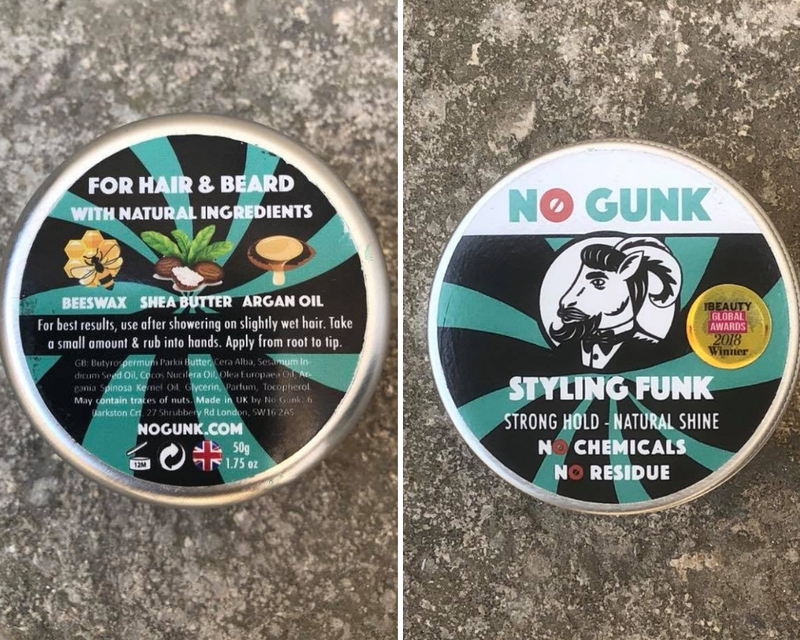 No Gunk Styling Funk is a natural chemical free hair wax which nourishes and styles. Coming in tin form means it’s ideal for traveling and hardly takes up space on the bathroom shelf. It’s lightweight consistency not only leaves your hair feeling soft but also leaves your hands residue and sticky free after styling. Besides being an all natural hair product with ingredients such as bees wax, shea butter and argan oil, it also doubles up as a soothing beard balm! The perfect fix for any man. I hope you enjoyed my little update. 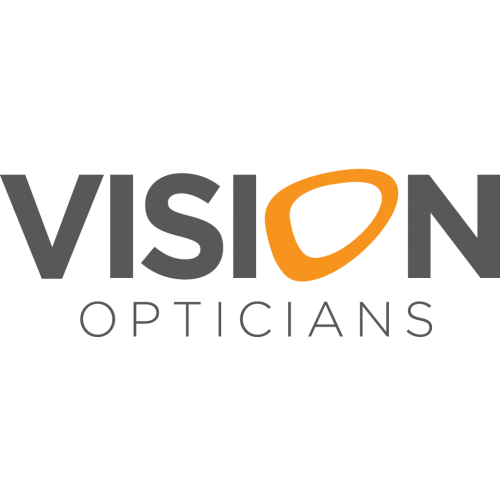 We all eat every day and clean and go on about our daily lives doing our best to find options that are beneficial for ourselves and our families. 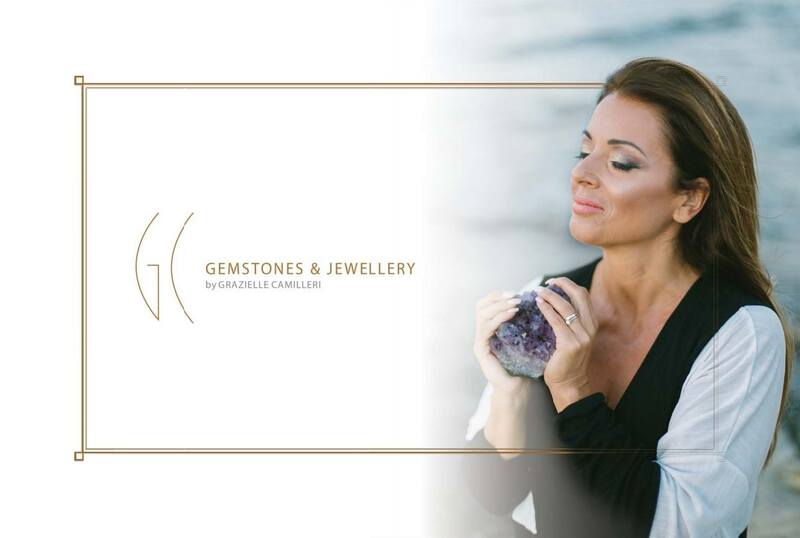 It’s good to be aware of what is out there and how lucky is it for me that I get to share some of these with you on the blog. Wish you all a very pleasant day, whatever you do!